Cranbrook, B.C. 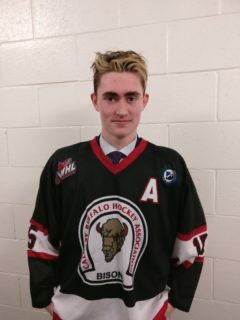 – The Kootenay ICE Hockey Club is excited to announce the signing of 2003-born forward Evan Waldie. 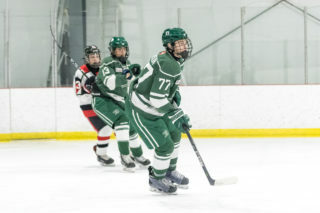 The ICE selected Waldie in the eighth round (158th overall) of the 2018 WHL Bantam Draft. 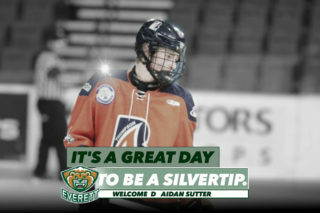 The Sherwood Park, Alberta native has played in 10 regular season games with the OHA Edmonton Elite 15s of the CSSHL this season. In those 10 games, the 15-year-old has recorded five goals and eight assists for 13 points. 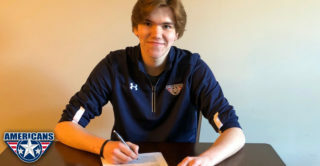 Last season, while playing for OHA Edmonton Bantam Prep, Waldie registered 20 goals and 40 points in 29 regular season games, while adding six points in five playoff games. “We would like to thank Evan and his family for committing to the ICE and are excited for his future,” added President and General Manager Matt Cockell. 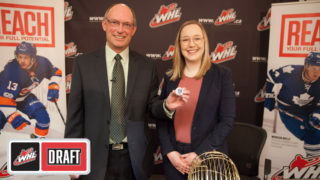 With Friday’s announcement, the ICE have now signed four players selected in the 2018 WHL Bantam Draft. 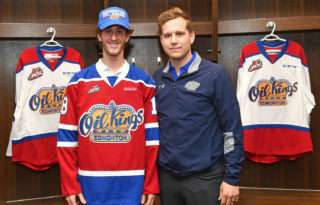 The other three include defenceman Carson Lambos (first round, second overall), defenceman Karter Prosofsky (second round, 26th overall) and forward Skyler Bruce (second round, 29th overall). Kootenay ICE 2018-19 prorated season seats are available only until Thursday, November 1. Purchase yours at the ICE Gear Store at Western Financial Place, by calling 250-417-0322 or online at www.icecountry.ca.